We are overwhelmed with advertisements and new products to improve our sleep. The consumerism and endorsement behind this products is sometimes ludicrous. 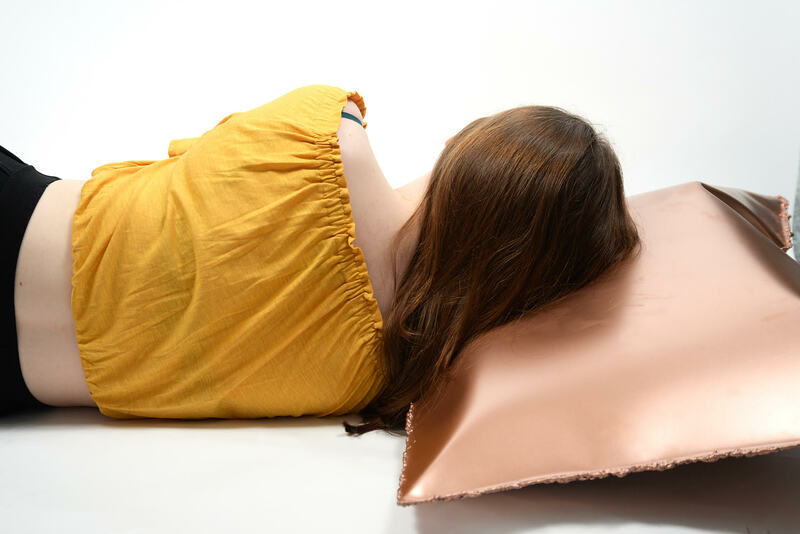 One of the up and coming products that was recently endorsed by a celebrity was the The Copper Pillow. Whether you are snoozing soundly or tossing and turning, you might be able to glean maximum health benefits from the time you do spend in bed by investing in a special metal-infused pillowcase. Studies have shown that pillowcases infused with fine strands of copper oxide could help to prevent the formation of, and even reduce, wrinkles. Copper can help keep you cool and plays a role in helping to boost elastin and collagen in the skin and is believed to have antimicrobial properties that fight bacteria. When your face is in contact with the pillowcase, copper ions are supposedly transferred into the upper layers of your skin, where they help support cell renewal. Copper also helps your body absorb iron from the food that you eat and releases iron when it is needed in your essential organs. Copper can help to improve circulation by maintaining the iron levels in your blood too. But these copper pillows can retail up to £100, a huge investment for the average person to spend in order to gain these benefits. The irony of these expensive products is that you could end up worrying about the money you’ve spent and losing more sleep. The idea is to question the consumerist’s and the practicality of sleeping on The Copper Pillow.